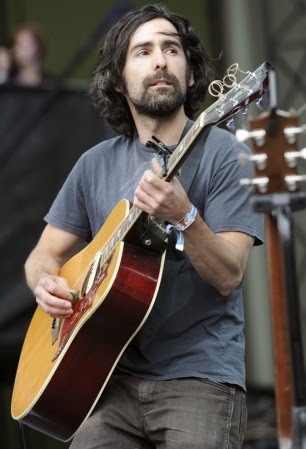 When Blitzen Trapper's frontman Eric Earley talked about his band's aspirations for their seventh studio album VII, which was released last September, he said they wanted to make music that would travel from the dancefloor to the road. "We definitely wanted to do something that had good, danceable beats," Earley told Rolling Stone. "Something that was good to drive to." True to Earley's words, "Coming Home" – an outtake from VII that the band is now giving away to fans – is a jangly southern-rock song that'd work well for both settings. "With this track we wanted to lay down some good old-fashioned country funk, with horns and banjos side by side," Early says. "It recalls the swampy truck stop sounds of Jim Ford or Mac Davis, telling ourselves that home is just around the bend."